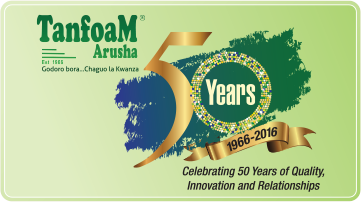 Tanfoam Limited is in the business of manufacturing and marketing of Quality Mattresses & allied Soft home textile products in the East African region. The company came into existence in 1966 with the factory set up in Arusha, Tanzania and has built its reputation as a ‘Quality Leader’ in its product category over the last 50 years. 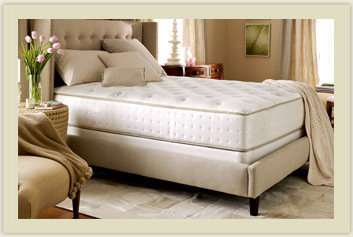 Its brand name ‘Tanfoam’ is regarded synonymous with mattresses made in this region. The image of ‘Best in Class’ has been built through tireless efforts by the company Management in constantly upgrading its machinery in its state of the art facility in Arusha, Tanzania. High tech European machinery is being used to produce high quality foam. The feeling you get when you first lie down on a mattress comes from the foams and fibers used in the upholstery layers above the core support system (whether innerspring or all-foam). Tanfoam uses a variety of advanced comfort foams and fibers, all designed to provide enhanced cushioning for a more comfortable sleep. Comfort choices vary by mattress collection, but many Tanfoam mattresses offer a variety of comfort choices for choosing your ideal sleeping surface. Choosing the right pillow is just as important to your quality of sleep as choosing the right mattress. Your new pillow will impact your quality of sleep each and every night. 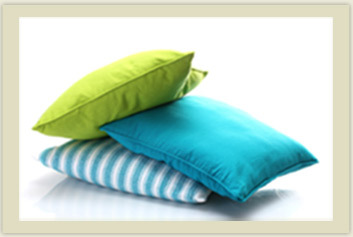 So, you should invest in a quality pillow that will provide comfort and support over time. Tanfoam has a variety of pillows to choose from, so you can find the right level of comfort and support no matter how you sleep. 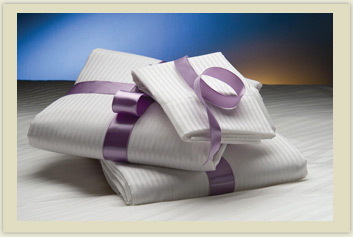 Tanfoam offers a variety of mattress accessories designed to enhanced your sleep experience on your Tanfoam mattress. Browse our many accessories such as Duvets, Bed Sheets, Pillow Covers, Mattress Protector, etc., valuable for a good night’s sleep.